Considered one of the most talented directors in China, Beijing Film Academy graduate Lu Chuan started his career as a scriptwriter for television drama series. 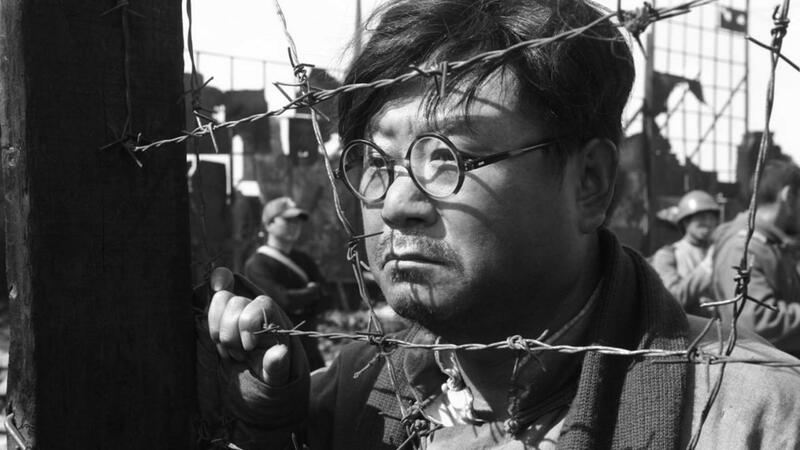 His feature film directorial debut, Missing Gun (2001), was presented at the Venice Festival in 2002. His sophomore feature, Kekexili: Mountain Patrol (2004), won the Grand Jury Prize at the Tokyo International Film Festival and Best Picture at the Golden Horse Awards in Taiwan. 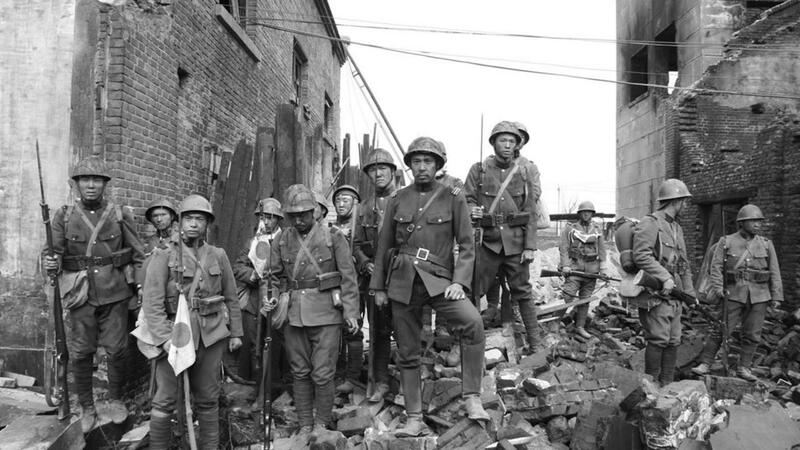 Lu’s third film, City of Life and Death, depicts the worst battle of the Sino-Japanese War in his unique cinematic vision.